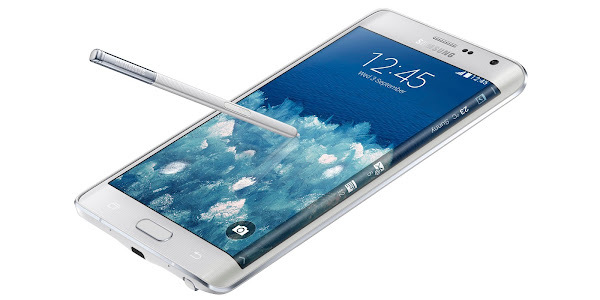 Last week we saw T-Mobile pushing out the Lollipop update for the Samsung Galaxy Note 4. 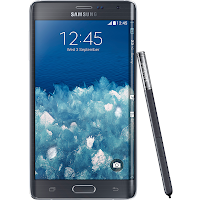 Today the uncarrier has announced that the Samsung Galaxy Note Edge is also being updated to Android 5.0 Lollipop. The update is being pushed out OTA (over-the-air) and is 1.1GB in size, but you can only download the update on your device using WiFi and not using your data connection. The update will bring Android 5.0.2 to your Galaxy Note Edge, with the N915TUVU1COD7 baseband version. Since such updates are rolled out in stages, expect it to take a few days before it is available for your device. You can try manually checking for your update by heading to Settings > About Device > Software Update. You can also download the update directly from T-Mobile's website and follow the provided instructions to install Android 5.0.2 to your device. You will find both the download link and instructions by following the source link below. Android Lollipop will bring a number of new features and improvements to your handset, including a new version of Samsung TouchWiz user interface that follows Google's Material Design principles. You also get improved lockscreen notifications, and the new Smart Lock feature that allows you to unlock your Note 4 Edge with an Android Wear smartwatch. Lollipop also brings the new 64-bit ART compiler which offers improved performance and battery life improvements courtesy of Project Volta.